Your home should be a reflection of how you live — a timeless expression of you and your family. Not only harmonious within its natural setting, but harmonious with your lifestyle. Building custom homes for living, Barna Building Contractors has set the benchmark for exquisite style, uncompromising craftsmanship and true functionality. 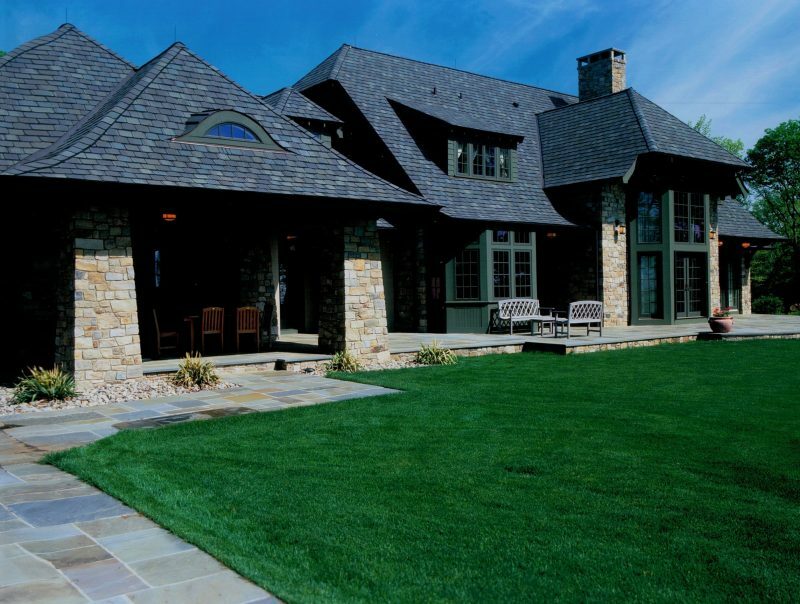 As second generation custom home builder, the Barna family has earned a reputation for building stunning custom homes defined by time-honored craftsmanship and fine details. With over 45 years of experience, Mik Barna believes a home should speak to the homeowner’s individual sense of style and way of life. From the initial budgeting and planning to the post move-in follow-up, Mik personally oversees each and every home to ensure the homeowner’s expectations are met and vision is followed throughout the process. During your first meeting with Barna, our team will discuss the initial design criteria and budget for your project. We will also walk though through our philosohpies and our processes. We bring the client to the site for a first hand review. We also discuss the lot dynamics (sun, views, driveway location) during this time. During this meeting, we encourage our clients to bring any ideas you have for your new home, be it pictures, floor plan examples, or magazine articles. We will also discuss style, interior design features, product preferences, square footage and number of bedrooms / bathrooms. We present the first draft of of the home's design to the client for review. The client will return changes to the architect. Together, the client and BBC will develop a list of specifications. BBC will review the selection process with the client. Within 4 weeks after the final docs and specifications have been received, BBC will price out the house, review initial construction costs and reprice if any modifications are made. The client will then accept the finalized construction cost. The client and BBC will sign the construction cost sheet and specifications contract. During this time, the client will provide a 5% deposit of sale to BBC. BBC submits all customer supplied drawings and plans to local authorities and receives acceptance from them. The customer is responsible for all local compliances. While the customer is responsible for obtaining their own construction financing, BBC offers sources for it. We introduce the BBC team to the client and explain the time frame for the selection process — this is where the real fun begins! BBC's team of design build contractors make the vision for your new home a reality. We proudly serve Stockton, Clinton, Branchburg, Morristown, Bernardsville, Chester, Flemington, Somerville, Delaware Township, Readington & Princeton NJ.